Across the world, in most retail spaces, the flooring would be one of the most undervalued aspect. 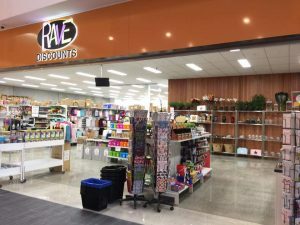 Most retail shops are so focussed on the lighting and the interior fitout that they forget about the options of flooring. 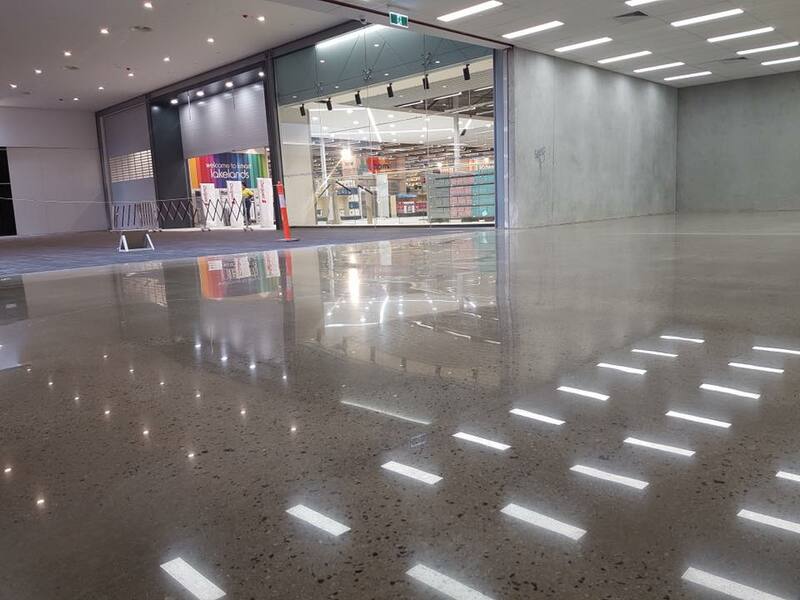 Introducing… Polished Concrete Flooring for Retail. When you’re thinking retail, you’re thinking shopping centres, trolleys, food, drinks, and more. And you’re right. 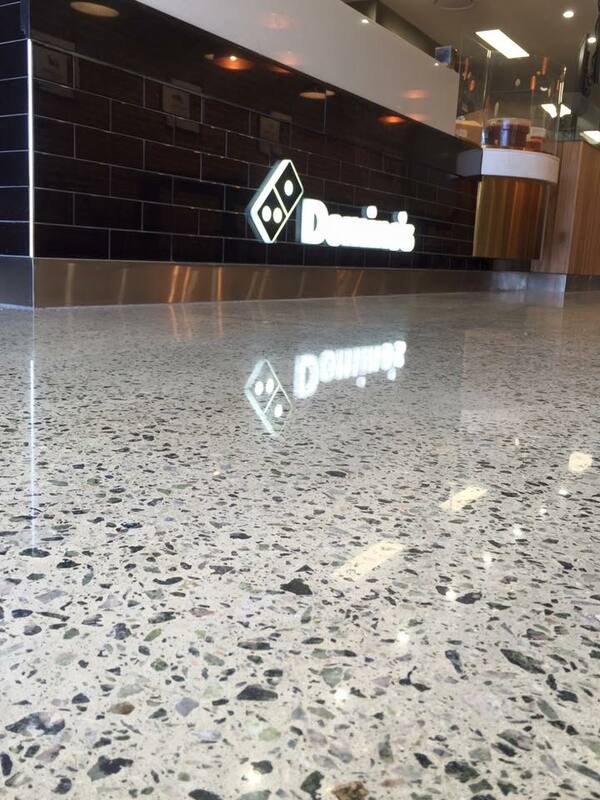 We’re absolutely convinced that concrete flooring is the best flooring solution for business of all shapes and sizes. 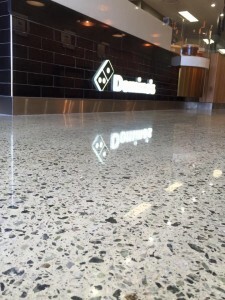 Why would concrete flooring be ideal for businesses? There are a bunch of benefits that identify why polished concrete would shine in retail situations. 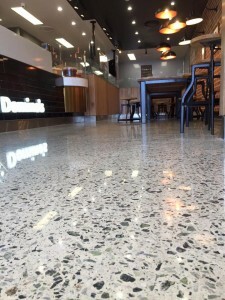 They’re the economical choice for business owners because unlike a lot of other flooring options, polished concrete flooring does not need additional floor coverings. And, because of the durable nature of the flooring, you’ll be vulnerable to much less damage/ breakage as you would with tiles, carpets or floorboards. As Store owners and operators, you have a lot to think about. Paying for professional regular cleaning, or spending time every day cleaning the floor is NOT something that needs to be on your list. 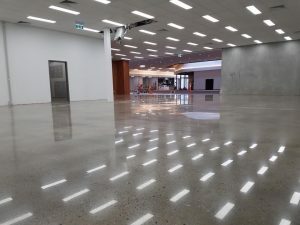 Polished concrete floors are stain resistant, however, just because they’re a low maintenance option, doesn’t mean that if something is spilled on them you don’t have to clean it up. The same with tiles or floorboards, food or drink spills are slippery on concrete floors and the health and safety of your customers are the main priority. If you’re cleaning/ mopping the floors with a heavy-duty cleaner, the shine may dull over time. It is recommended to use PH neutral cleaner for mopping and a microfibre mop or something similar for everyday sweeping. Retail environments have a plethora of items that can scratch and penetrate typical flooring. Trolleys, merchandising stands, benches and aisle racks to name a few. 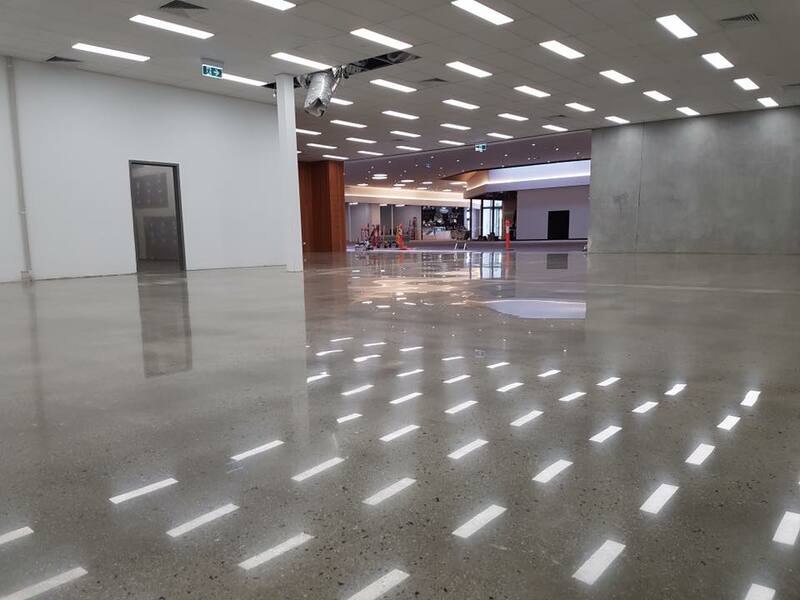 To mitigate the scratch marks left by these unavoidable items, we recommend polished concrete floors. Day in and day out there are a wide range of people entering your store. 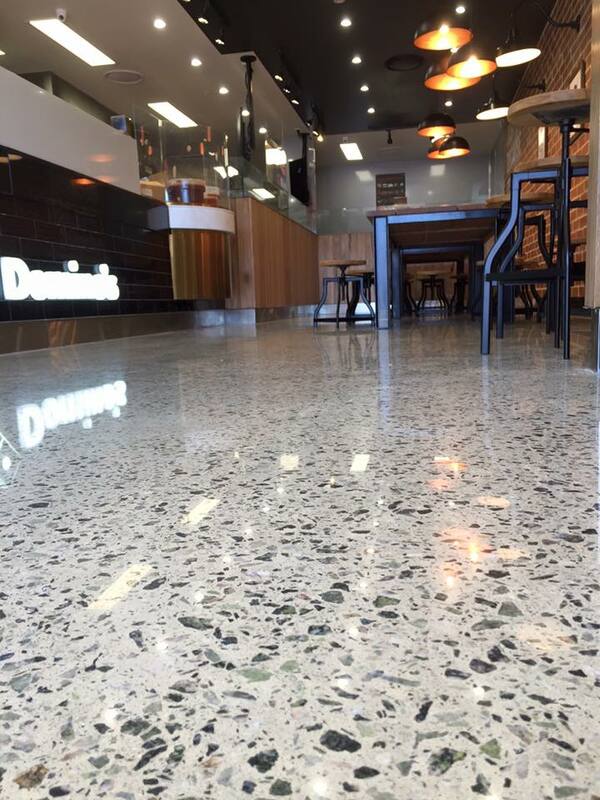 Because polished concrete doesn’t retain dirt or dust, they are completely hypoallergenic. So, if your valued customers enter your store and they have any sort of respirator issue – they’ll be covered (floor wise!). You can continue with the store running as normal very quickly because the installation of the concrete flooring. Our team at Designer Floors will be in and out before you know it. 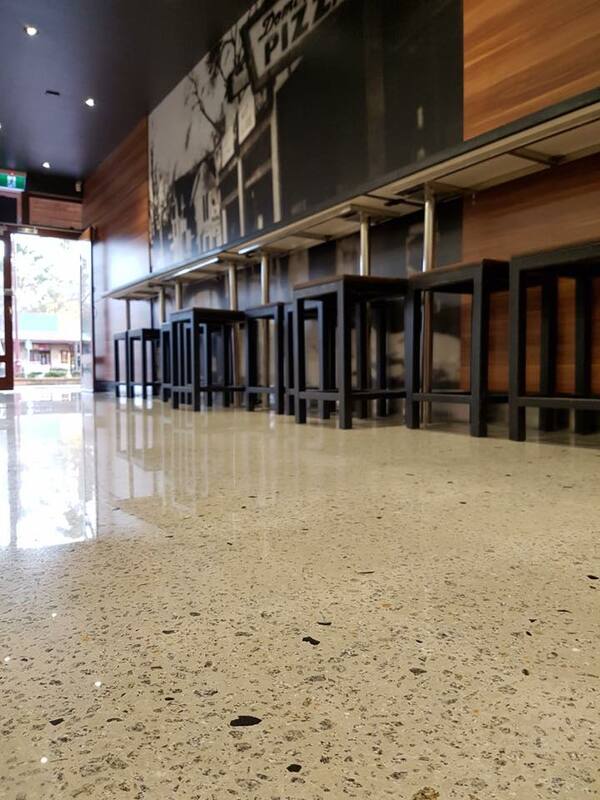 If you’re a business owner who’s looking for the ideal flooring solution, contact us today to get started.